Hybrid cars are slowly winning people over. Although there is still a lot of work left to do, sales figures are going in the right direction. These figures could be expected to increase still further when you consider some of the exciting new models in the pipeline. Here are five hybrid cars that look set to the take the world by storm. Set for release in August, this is Porsche's first plug-in hybrid. It's almost a dead ringer for the old Panamera model, but the new technology ensures that it's a far more impressive drive. 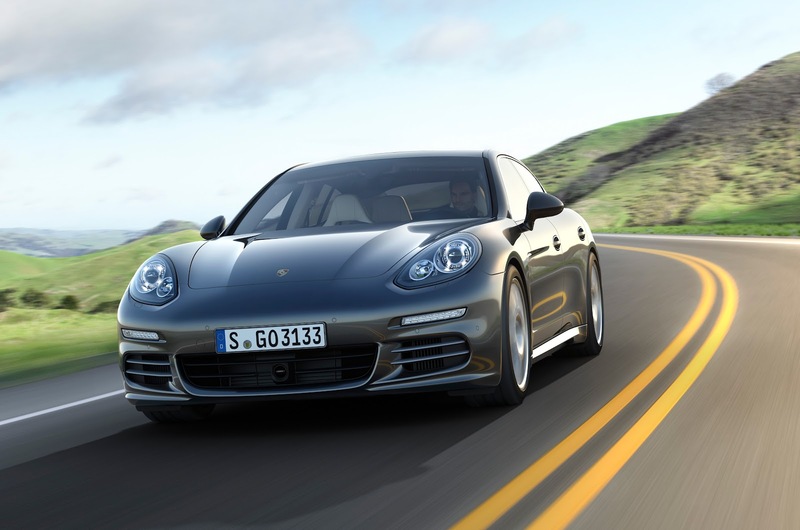 The £89,000 Panamera S E-Hybrid boasts 91mpg and CO2 emissions of just 71g/km. The new 94bhp electric motor allows the car to travel on pure plug-in power for an estimated minimum of 11.2 miles, almost ten times that of its predecessor. Combined with the new V6 petrol engine, it has a combined output of 410bhp giving it a 0-60 speed of 5.5 seconds. McLaren has pledged to make this the best driver's car in the world and new facts are being revealed about it all the time. 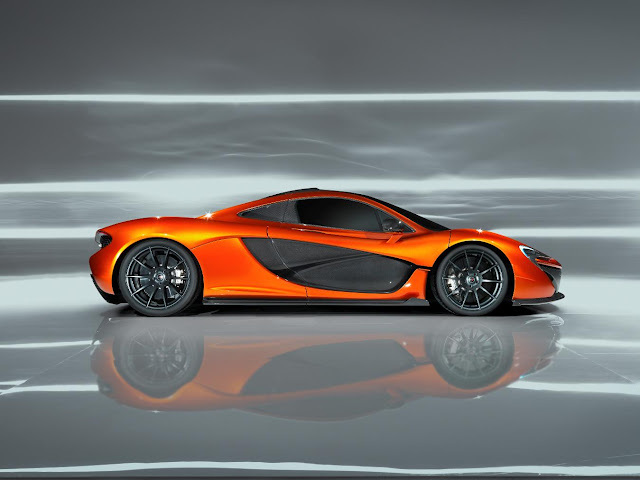 It can do 0-60mph in under three seconds and 0-186mph in less than 17 seconds. Features include an Instant Power Assist System (IPAS) allowing the 176bhp from the electric motor to provide an instant power boost. There is also an F1-inspired drag reduction system which reduces the angle of the wing to lower drag by 23 per cent. Volkswagen have been working on what they are calling "the world's most fuel-efficient car" for over a decade, but it's almost here for us to enjoy. It may not boast raw power like some of the supercars in this list but its efficiency breaks new boundaries. The car can travel at 60mph using only 8bhp. It can travel 100km on one litre of fuel. Its unique design, with the back wheels hidden, is also a thing of beauty. 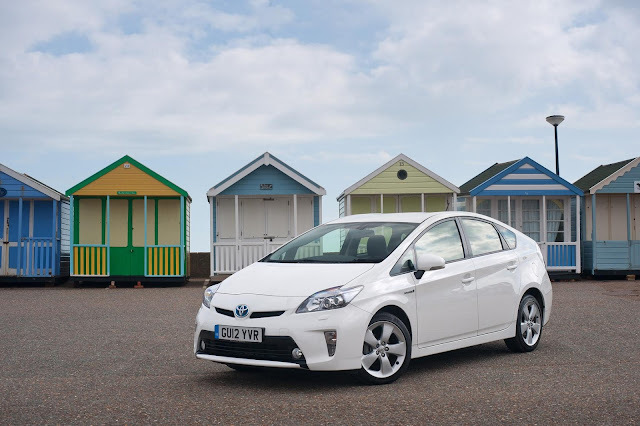 The original Toyota Prius was one of the first successful hybrid cars. Other have caught up with the Japanese manufacturer since then but there are exciting plans for the fourth generation. It won't be available until 2015, so there is little information readily available at the moment. We do know the car will be lighter and will adopt a brand THS system. There are unconfirmed rumours of a switch to lithium-ion batteries and a four-wheel drive option too. This is the car that proves hybrid cars can be jaw-droppingly stylish too. 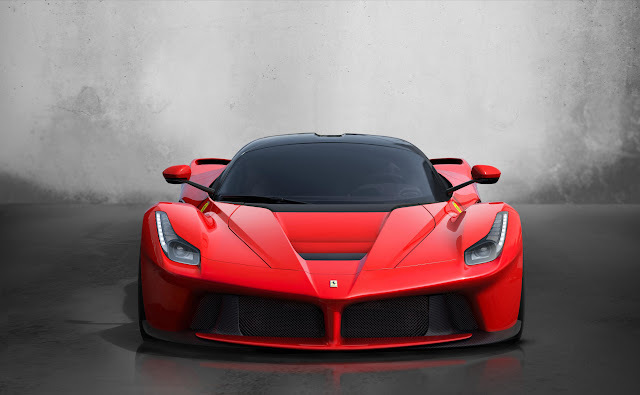 The LaFerrari effortlessly combines green credentials with raw power. 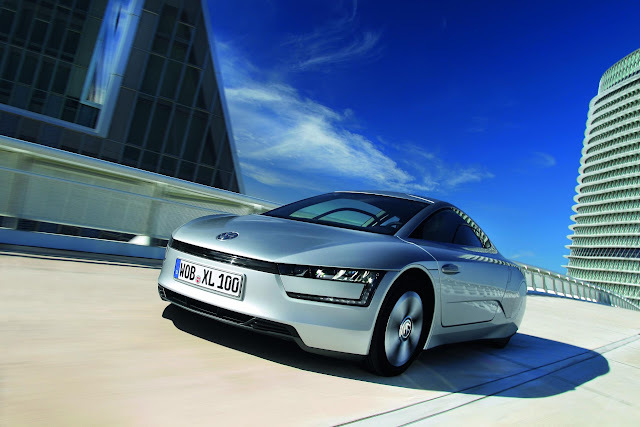 Although there is no option to drive solely in electric mode, this is likely to be the fastest hybrid on the road once it is released in 2014. As well as being able to recharge during braking, the car converts the extra torque from the V12 into electricity for the battery too. 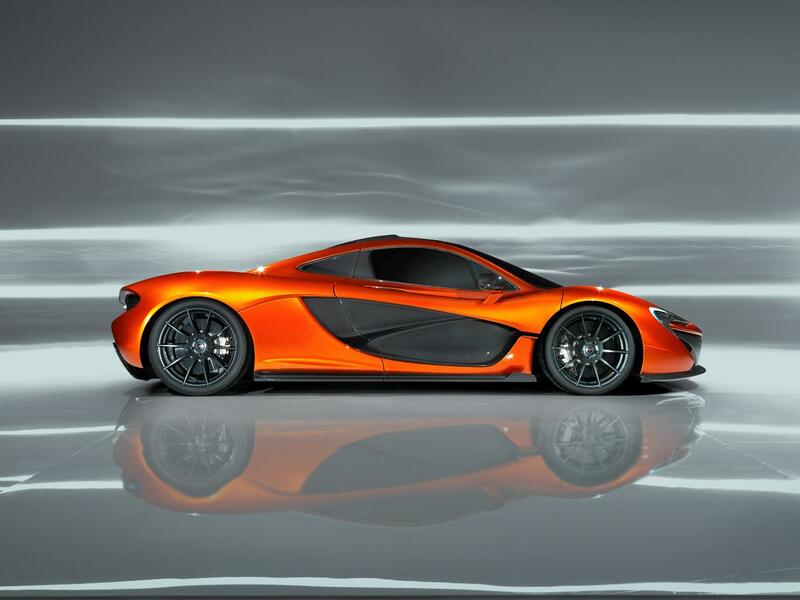 Only 500 will be created - at a price of around £866,000. If you're planning on selling your car and riding the hybrid wave, these cars are certainly worth looking out for. Written by Sell Car UK (www.sellcar-uk.com). We provide an alternative disposal channel for companies and people for whatever car you have. Whatever car you have, the chances are we will buy it.